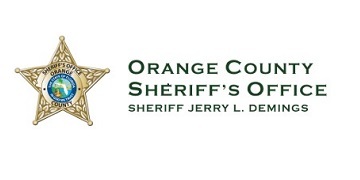 The Orange County Sheriff’s Office is inviting everyone interested in civilian support and law enforcement career positions to their job fair on March 29 in Orlando, Florida. 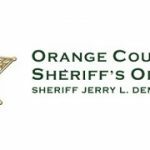 Here applicants will have the opportunity to meet with sworn and civilian recruiters along with agency members of various units. As an added perk, attendees will also have chance to see SWAT trucks, a bomb squad robot, and more.